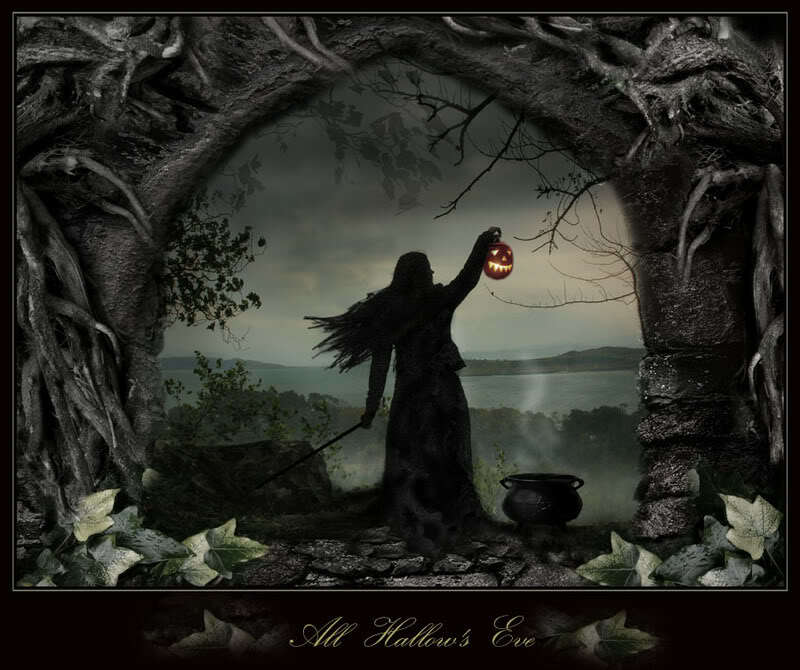 The Wheel Turns to Samhain 2014………. Merry Meet my friends. I have been so busy I’m very late coming to my blog to write about my favorite Sabbat! It should come as no surprise to anyone that it’s my favorite. I’m a Witch after all! Samhain is the Witch’s New Year, the night the veil between the worlds is the thinnest, the night we can commune with our ancestors who have passed on, and of course, it’s the night many Witches love to put on all of their witchiest clothes, jewelry and of course our pointy hat! For me, this year, it’s also Beggar’s Night. Little ones will be coming to my door looking for candy (my grandkids will be doing that here too!) The leaves are falling, the nights are cold and crisp, the wind blows, pumpkins are lit, adults and kids alike shiver with both a little bit of excitement and a little bit of something magickal! 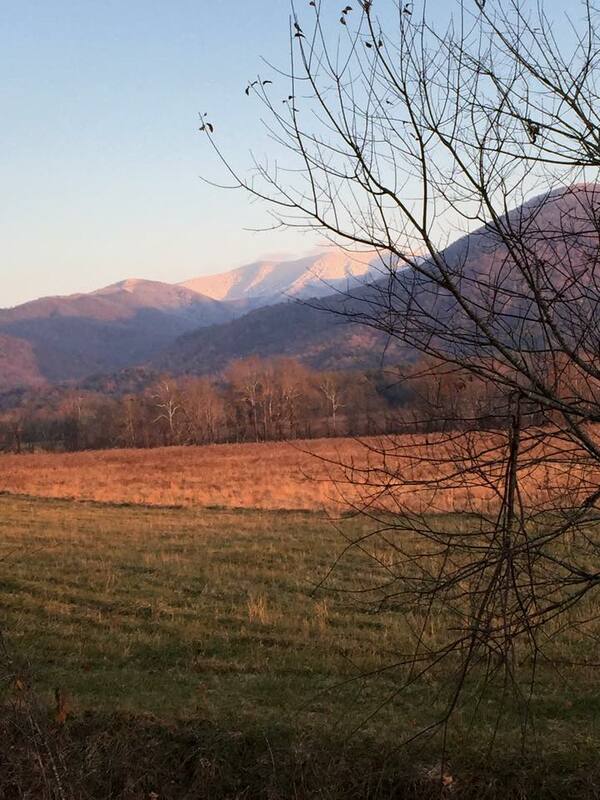 For Samhain night, my family will gather here for dinner, a fire and of course to pass out candy and for the grandkids to go trick or treating in my neighborhood. After the little goblins have gone home with their parents, I will do my own quiet ritual. Divination to hopefully have my ancestors come thru to me will be done. Also, an offering to Mother Earth as she slowly quiets and goes to rest for the Winter. I also always express my gratitude to God and Goddess for the abundant Summer and beautiful Autumn season of growth and harvest both in my garden beds but within me as well. As the Wheel turns, I too change and grow…no matter how old I am…I still do. On Saturday night, my Circle will gather in full Witch regalia for fire, feast, and ritual. Dressing the part is such fun for Samhain, as of course, we don’t walk around in black dresses, striped socks and pointy hats on a regular basis 🙂 We will honor our loved ones who have passed on, including our beloved pets. We also will have quiet discussion together on what the past year has brought for each of us, and what we look forward to in the next year. On Sunday evening, my hubby and daughter and I will have a Dumb Supper or Ancestor Supper. This will be a quiet and introspective evening for me especially. I always look forward to the fun and busyness of this Sabbat…but it’s the quiet times that have depth of meaning. The quiet can bring messages from our ancestors, from Goddess and from our own conscience. Always find time to be quiet and still and to listen. 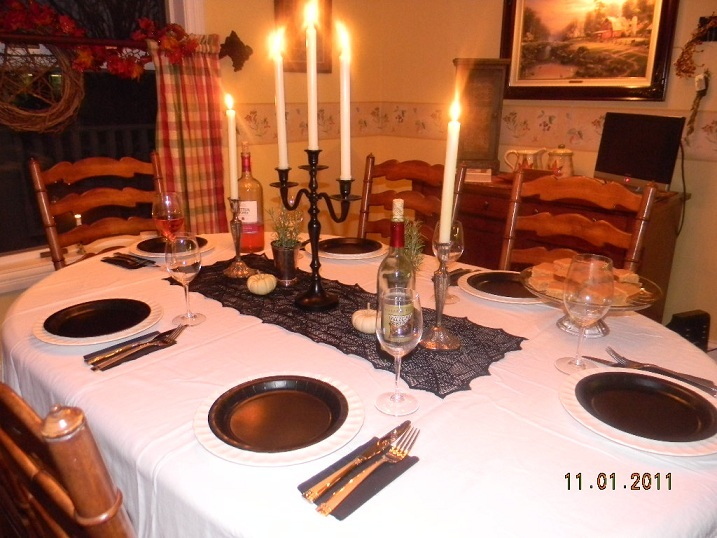 One of my most popular blogs here over the years, has been my Samhain Recipes. I’d like to go ahead and give you a few this year too. If you have been following Samhain’s Sirens this year (button on the right side here) you will have already seen these recipes…but I will share them again here for those who haven’t. Combine all ingredients except sugar and bring to a boil in a large pot on the stove. Lower heat, add sugar and simmer 15-20 minutes. Strain and serve or place in a thermos for your picnic or drive. You can keep it warm on the stove or crockpot all day long. Store the leftovers in the fridge. *If you like, place orange slices in the pot too..adds a sweet bit of tang!! These little toasted Crostini are a wonderful appetizer to serve for any Samhain gathering! They are sweet and wonderful. Great for an after dinner treat too! Arrange bread on an ungreased baking sheet; bake at 350* until lightly toasted. Set aside. Mix together butter, sugar and walnuts. 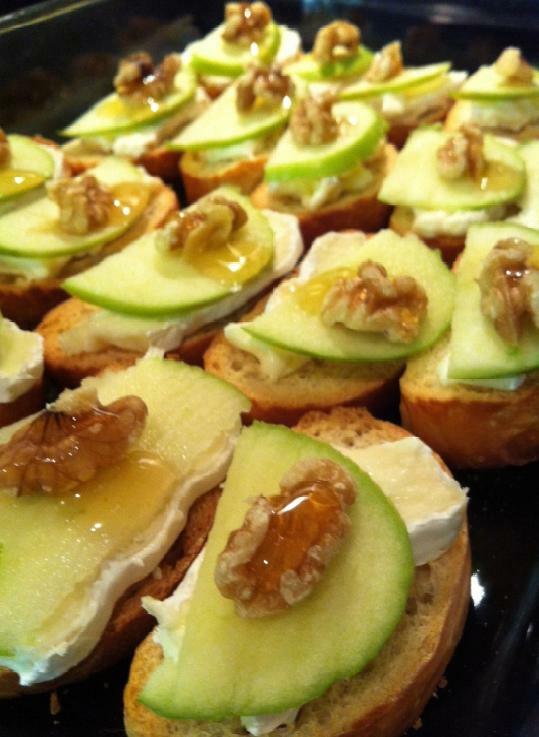 Top each slice of bread with a cheese slice, an apple slice and a teaspoonful of butter mixture. 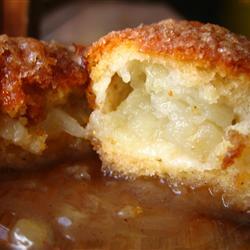 **Variations….a sugared pecan with a drizzle of honey to top it…or a nice dollop of apple butter! *A great way to finish up your Summer harvest or that last visit to the Farmers Market veggies! Brown beef and pork in oil in a large skillet over medium heat; drain. Place vegetables and apples in a slow cooker; sprinkle with tapioca. Add beef and pork. Combine remaining ingredients in a small bowl; pour over beef and pork. Cover and cook on low setting for 8-10 hours or on high for 4-5 hours. Add salt to taste before serving. Preheat oven to 350* In a large bowl, mix together pumpkin, eggs, oil and sugar. Mix in flour, baking powder, baking soda and cinnamon. Stir in half the chocolate chips. 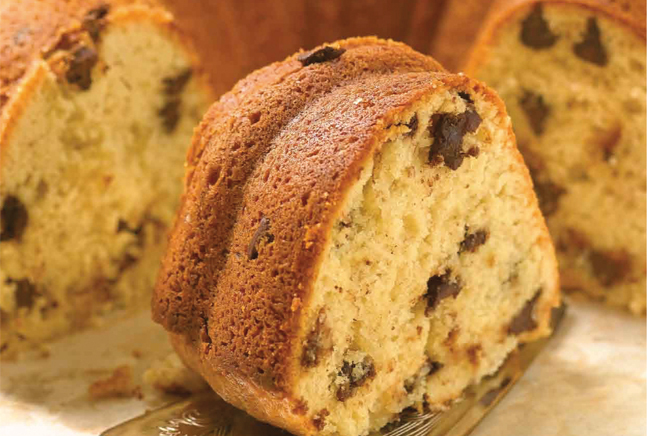 Pour batter into a greased and floured Bundt pan. Sprinkle remaining chips over batter. Bake at 350* for one hour, or until golden brown and inserted toothpick tests clean. Cool then remove from pan. Top with fresh whipped cream to serve if you wish. Hope you enjoy the recipes if you try them. I think you will! I’m working on writing up the rituals for my Circle gathering, and have a few cards to do yet. But I am also very relaxed, using the fire in the fireplace to help me meditate, and again…..finding quiet time. I hope you’re doing the same. What loved one do you hope to hear from? 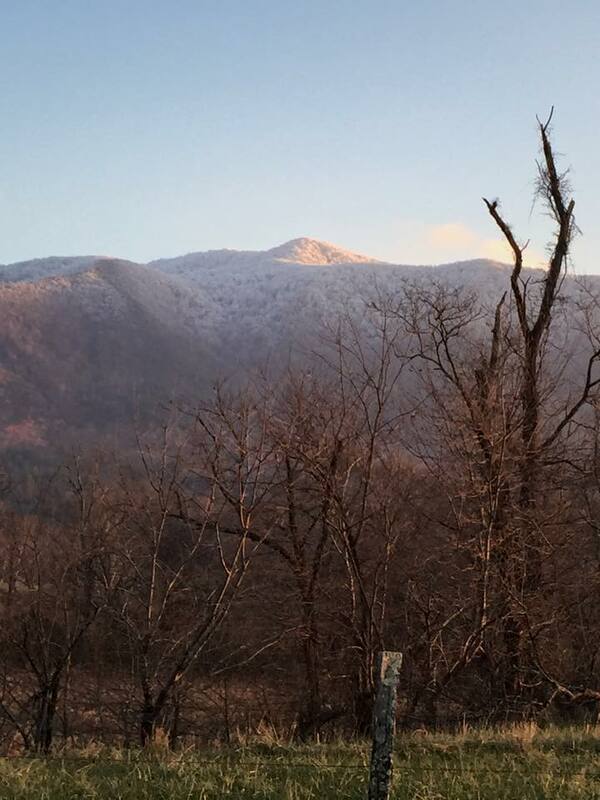 What will you decide to let go in the old year and bring forth in the New Year? Think on these things my friends. Witch or not! And finally, a favorite poem….I’ve posted it before but wanted to share again. Can’t you just feel the magick when you read it? Blessed Samhain to you all…..Happy New Year! All hallows Eve is a beautiful sight! While our weather is not conducive to tonight’s trick or treat for the kids, it’s wonderful for a night by the fire, eating, drinking, communing with Ancestors and spending time thinking about the New Year…what I want to let go from my Life, what needs attention or changing, and sending out my prayers and wishes for my loved ones and friends. It is a perfect night for Magick!!!! Welcome the new, for there’s magic in the air! 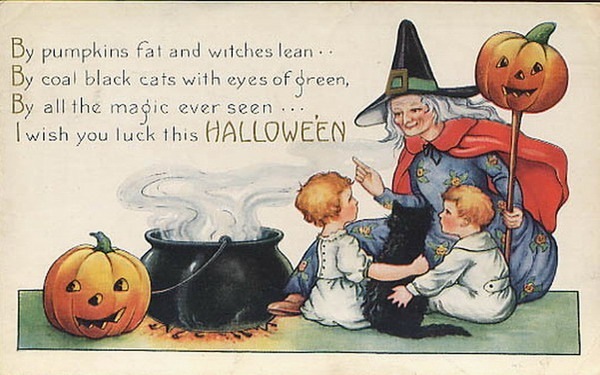 May your Samhain be all you wish it to be! May your Ancestors bring you good tidings! 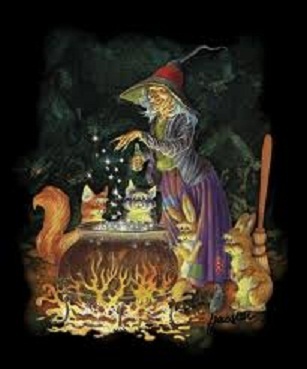 May friends and family gather in Love and Harmony and Happy New Year to the Witches!!! The Wheel Turns to Samhain 2013………………. Samhain is coming upon us fast. The Witch’s New Year…the night we all anticipate all year long. It is the Most magickal, the Most emotional, and the Most busy night of the year for many of us. There are gatherings to plan, rituals to prepare, feasts to cook, fires to tend, ancestors to await a visit from, and quiet introspection and divination to be done. For many, there is also trick or treat night, costume parties, houses to decorate to the delight of children and adults alike, and finding the perfect Witch hat or cape to please ourselves! 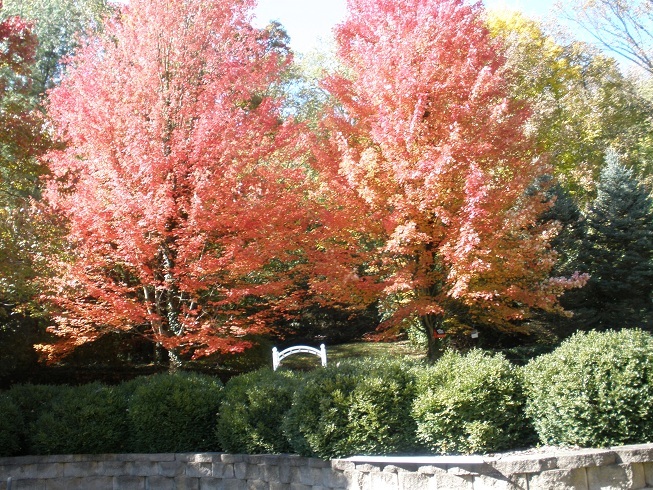 Whew….no wonder October…the best month of the year..flies by so fast!! They say Time flies when you’re having fun…and October is proof of that! 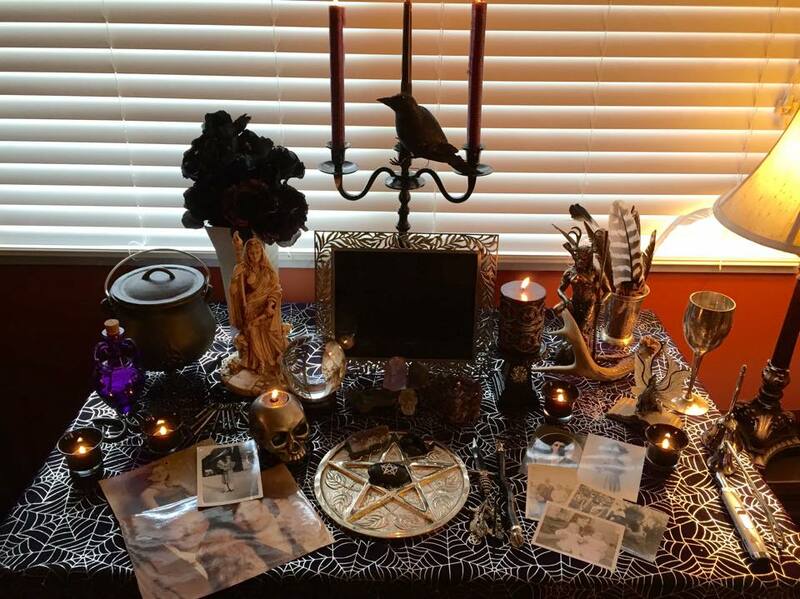 Last year, my Samhain was a bit thrown together and scattered…..because I was in the process of selling our home. This year, I’m working and planning ahead. I have a Circle of Witches now who will gather here on Nov 3 for our fire gathering and feasting. I have Beggar’s Night on the 30th which I’ll spend with hubby, daughters, son-in-law and grandkids and whoever else happens along. There will be soups in the crockpot, bread in the oven and a yummy apple dessert to share. Samhain night is our Ancestor Supper and a solitary ritual for myself. Oh and of course a fire!! Speaking of desserts..I have to share a new recipe I came across!! So simple and soooo yummy!! Cut each apple as above and set aside. Separate the crescent roll dough into triangles. Roll each apple wedge in the dough starting at the smallest end. Pinch to seal and place in the baking dish. Melt butter in a small saucepan and stir in the sugar and cinnamon. Pour over the dumplings. The pour the citrus soda over the dumplings. Bake for 35-45 minutes until golden brown. *I understand this recipe is All over Pinterest! LOL. For me, what really represents what Samhain is all about…. Is the thinning of the veil..the chance to communicate with those who have passed thru the veil….The Ancestor Supper, Soul Supper, Dumb Supper. Whatever you call it, it represents a meal with your ancestors. Lighting candles and setting a place at the table, and inviting those who have passed over to come and partake with you, is a lovely and meaningful ritual. If you are truly quiet in mouth and mind, you may hear what they have to say to you….they DO want to communicate. They want to know how we are doing as much as we want to know how they are doing. It’s our chance to express that they are missed, that they are still loved, that they will never be forgotten. They may have words of wisdom for us as well. One of the things I do, is place Rosemary in pots at their place setting. Rosemary is for remembrance. Another thing to do for yourself, write them a note or letter and place it at their seat. Often, one seat at my table, represents All my ancestors..those recently passed and those long gone. What is your practice? Do you have a Dumb Supper, divinate or scry at your altar, burn letters? All are wonderful ways to honor our Ancestors on this night. 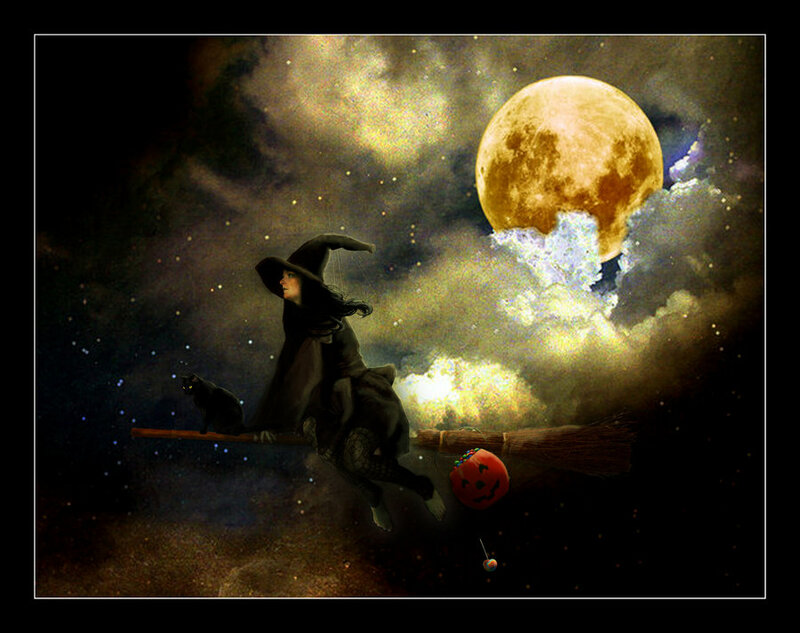 So you busy Witches, smile while you’re busy flying around on your brooms preparing for this most magickal of Nights! Whether your Night is solitary and quiet, or a huge gathering, or something in between….there is no doubt that you will Feel your most Witchiest, your most magickal, and your most Joyful! For the muggles, it’s just about costumes and candy…for Us! It’s sooooo much MORE!!! Many Blessings for a wonderful Samhain. May your Path be filled with Mystery and Magick! *oh…no drinking and flying LOL!! A lot of my Witchy friends are talking about feeling blue, lost, unsettled. That something is “coming or happening”. I too feel this way at times right now. The veil is thinning, the ancestors are moving closer to be with us for Samhain night, the most magickal energy is building and spreading. All we can do is hold on to our brooms, wands, staffs and pointy hats and ride it out! Ground and Center as much as possible. Smudge your home, meditate, burn incense and candles. Talk to each other…support is good. I for one think it will be a most amazing night..full of magick and positivity! I’ll be back soon with something pretty cool 🙂 Also Samhain recipes and some other things. Have a wonderful weekend…ground and center when you need to… The Dark of the Moon and the New Moon are upon us..use it to your advantage! Have a wonderful weekend! In magickal places we shall be found. Spells are cast in burning fire light. We welcome those from within the veil. No fear have we of what hides in the dark. That we shall come together one and all. Blending our energies across the land. At the ringing of Witching hour bell. Peace for all lands come to our sight. Peace for all, So mote it shall be. 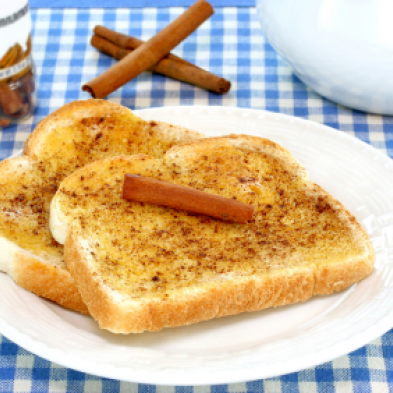 Rainy days and cinnamon toast…..
Merry Meet friends! Hope that you are all well. Things are very busy in my house these days as Thanksgiving is at my house this year and my granddaughter Lily’s 2nd birthday party is the Sunday after! The Fall decorations are down and I’m ready to put up the Yule/Christmas decorations. There is much more going on I won’t go into here but it has been a bit stressful and chaotic at times..which I don’t like at all! I like things calm and peaceful. Today we had rain all day long..and it was wonderful! We have been in very bad need of a day like this, we haven’t had a good rain in months. It was dreary and cold and rainy. 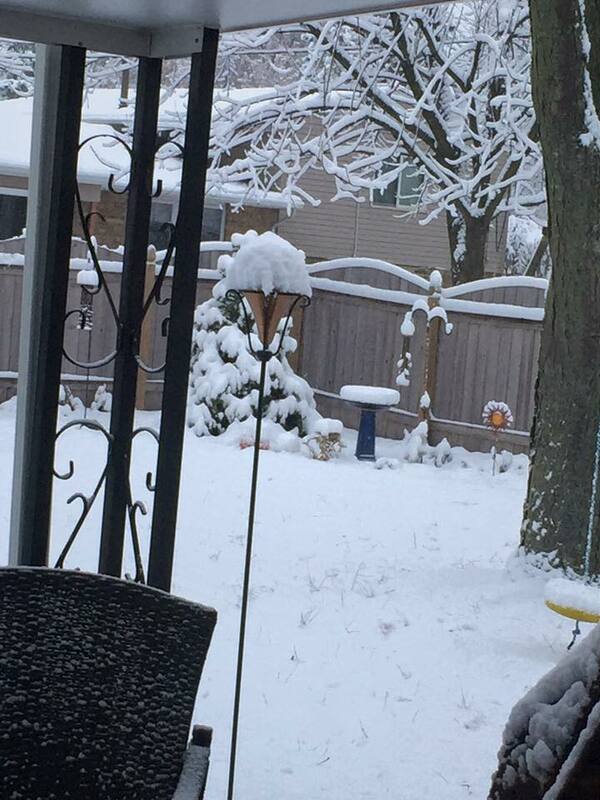 I spent the day at my daughter’s and granddaughter’s house..had a very nice time. When I got home and puttered in the house for a bit, I decided to get a little something to eat and to have some green tea. Humm, what to have…of course, a true comfort food for me…cinnamon toast! 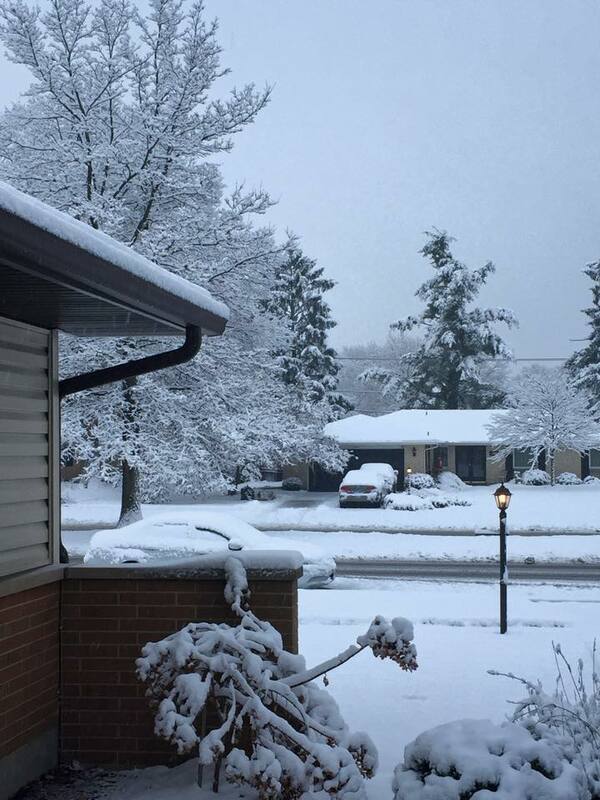 You know what I mean, the kind your mom or grandma used to make on a cold winter morning with some hot chocolate? I love cinnamon toast. So thats what I had. While I was eating it I was reminded of a few things I have read about the spice..cinnamon… and thought I’d write about it a bit. Cinnamon is the 2nd most used spice in American kitchens. Cinnamon is the dried bark of Asian evergreens that belong to the laurel family. Sri Lanka is the major source of cinnamon and Portuguese who settled there did so to exploit the rich resource of cinnamon. The British followed the Portuguese to continue the exploitation started by the Portuguese. The tree is indigenous to the island and its bark is harvested twice a year during the rainy season. The inner bark is bruised, slit and then carefully peeled off to dry; it then curls forming the sticks as we know it. It of course can be bought ground as well. Cassia is another name for Cinnamon..depending on where the cinnamon comes from. Cinnamon is mentioned in Chinese writing going back 2800 years. In the Bible, cinnamon is mentioned several times and referred to as an ancient spice. Cinnamon was among the Queen of Sheba’s gifts to King Solomon, and Emperor Nero was chastised for burning a year’s supply in his wife’s funeral pyre. Cinnamon was also used for embalming in Egypt. Witches and Pagans use Cinnamon for many reasons as well. Besides using it in cooking, we may add it to other herbs and spices to make a loose incense..(smells delicious with sage and rosemary) and we may use it in spells. The Magickal Properties of Cinnamon are Spirituality, Healing, and Psychic Powers. You can also use Cinnamon for Protection, Love and Knowledge. Cinnamon is masculine and is ruled by the Sun. Its element is fire. Its magical properties are used to help in spiritual quests, augmenting power, love, success, psychic work, healing and cleansing. It is used in incense for healing, clairvoyance and high spiritual vibrations. Use it in prosperity charms. It is an excellent aromatic and makes a good anointing oil for any magical working. I love to use Cinnamon alot at my altar…especially in my loose incense recipes. Here’s a great recipe for loose incense I love….smells delicious! Cinnamon has many medicinal uses also. In traditional Chinese medicine, cinnamon is used for colds, nausea, diarrhea, and painful menstrual periods. 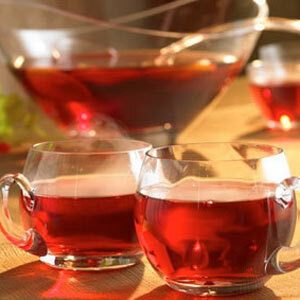 It’s also believed to improve energy, vitality, and circulation. 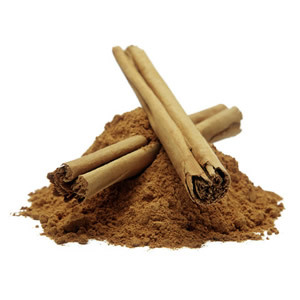 Cinnamon is used as a remedy for diabetes, indigestion, and colds also. For diabetes it has been shown that 1/4 tsp to 1 tsp per day, lowers the blood sugar levels, cholesterol, and triglycerides. It’s a common ingredient in chai tea, and it is believed to improve the digestion of fruit, milk and other dairy products. It also has antibacterial and antifungal properties. It has lots of great uses! So some ideas on how to use cinnamon…of course mix it with sugar and put it on your toast, grapefruit, warmed apples, applesauce, hot or cold cereal, in your coffee or tea. Of course it is used in baking pies, custards, breads and rolls, granola, cookies, cakes and pastries. 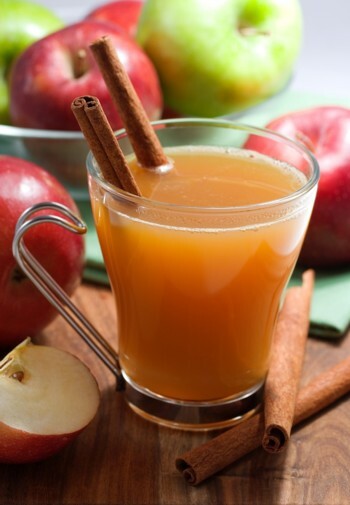 With the holidays here, I thought I’d post a delicious Wassail Recipe…for adults by the way! Simmer the nonalcoholic ingredients together for 1-2 hours, then add the wine and rum about 10 minutes before serving hot. Great to keep in a slow cooker all day long! Another thing I love to do with cinnamon is to make a stove top potpourri that simmers all day long to make your house smell wonderful! I just slice down an orange and a lemon and put in a small saucepan. Add a few sticks of cinnamon, some cloves, some allspice, and anise stars. cover with water and simmer all day long. Add water as needed. I have added apple cider to this as well. It makes your house smell like you’ve been baking all day! So you can see what a great spice Cinnamon is..keep plenty of sticks and powdered in your home and use it often both for taste, healing and magick! Now, I’m off to finish my tea and toast, curled up in front of the fire. Enjoy your evening! Merry Meet friends! It’s Here! 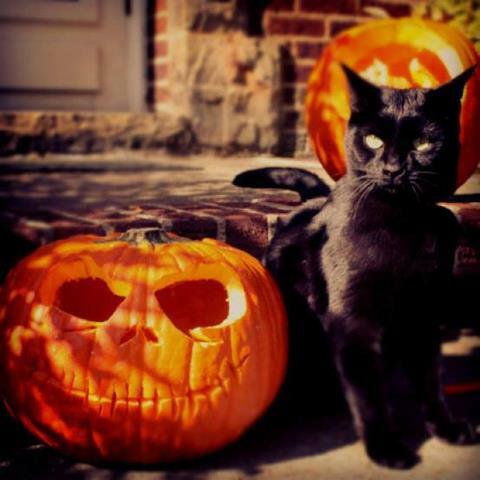 Samhain weekend! The world is full of busy happy witches right now. There are feasts and bonfires, cooking and brewing, trick or treating and costumes, spells and rituals, Dumb suppers and quiet time with our loved ones who have passed. The veil is thin, the quarter moon shines, and it’s the Witches New Year!! My post is short as I will be a very busy witch the next few days also! I fell in love with this poem and thought it says how we are all feeling at this magickal time of year. feel the rhythm , hear the drum..
the spirits rise upon darkened cloud…..
away dark spirits this guardian turns…..
remembered in stories now to be told…..
look into the shadows without a fright…..
empowers the soul where they stand…. the hand should be crossed from a silver purse……. the release of the old for the knowledgeable few…. and of the choices we need to make…. the Crow and the owl her favourite disguises…. 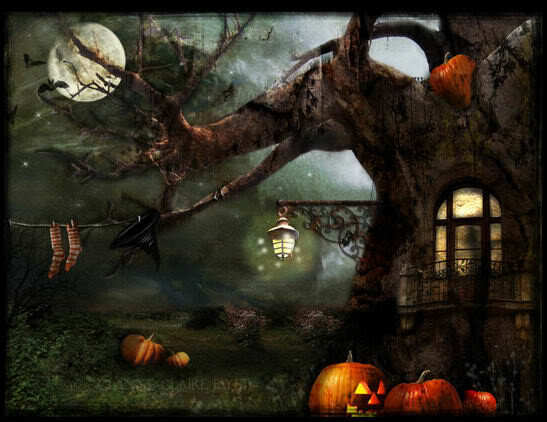 behind samhain masks to hide our face…..
All hallows Eve is a beautiful sight…..
My wish for all of you is that you be a Happy Blessed Witch at this Most special time of Year. Hugs and love to you and your families!